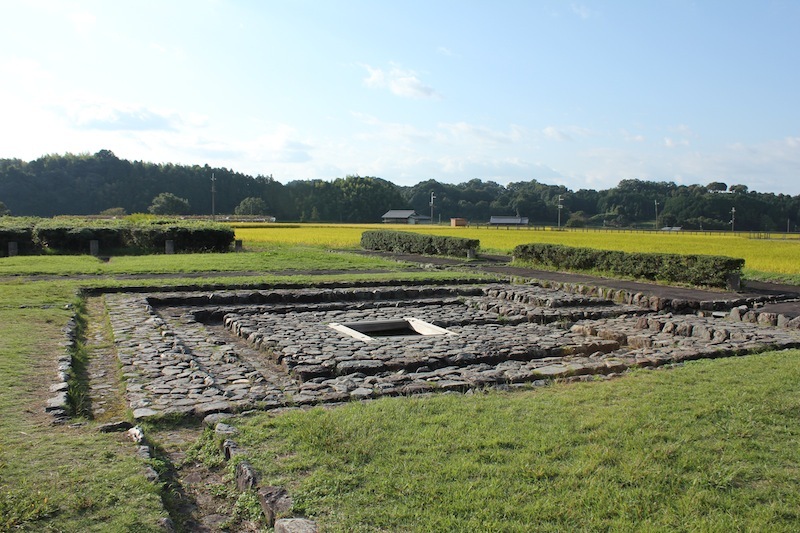 Asuka Area – Today it is a farming village, but there are the remains of Structures of Asuka Period (1400 years ago). In 7th century, it was the emerging Center of Japan, where New Culture developed together with Introduction of Buddhism from China and Korea, and carried out dramatic changes in the politics, to create a foundation of Centralized Japan. Many Historic Monuments, Views and Traditional Culture are preserved by inhabitants. 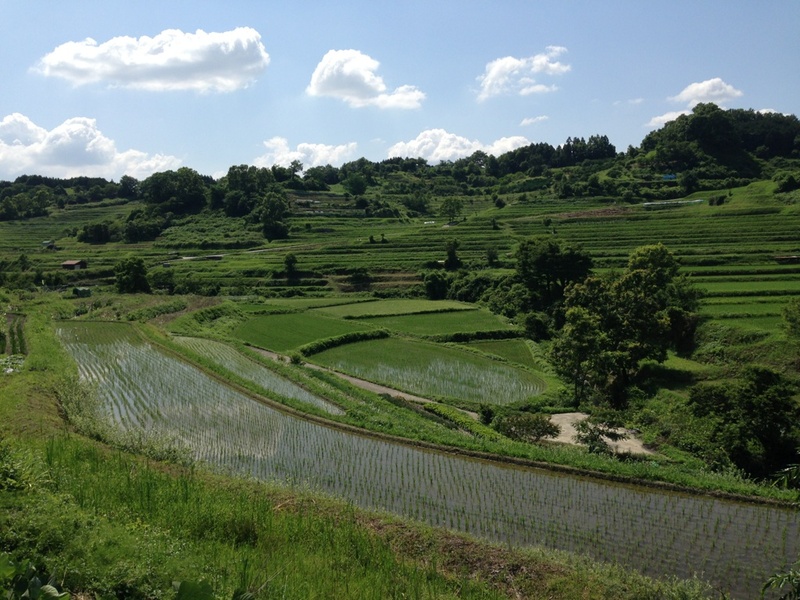 So, please come to Asuka Area, to see many interesting Spots, and to have an unique experience! I enjoyed looking around this area of Nara. We were guided by a local resident. She enjoyed showing and explaining the ancient culture. The experience was truly unique.